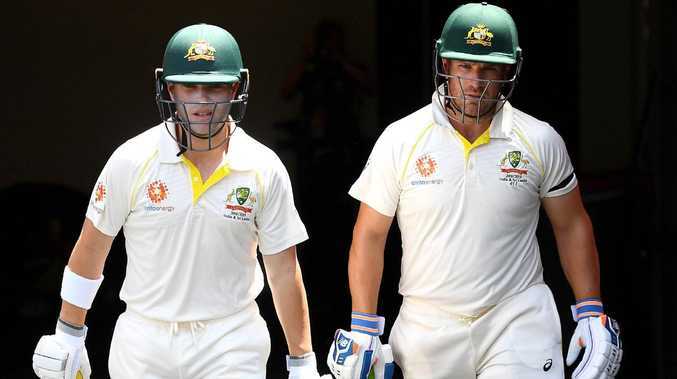 AARON Finch has been dropped from the Australian XI for Sydney with selectors also set to bring Peter Handscomb back for Mitchell Marsh. Australian captain Tim Paine said Handscomb was a serious option if India picked two spinners, and news that paceman Ishant Sharma had been axed from the Indian squad for the addition of three spinning options may have made their decision for them. Selector Greg Chappell was seen patting Handscomb on the back in the nets before the Victorian went into bat, in another apparent endorsement of his credentials. Marnus Labuschagne will play for Finch as expected. Handscomb has firmed as likely to beat Mitchell Marsh to the punch, but a final decision won't be made on that second change until Australia has a last look at the pitch before the toss. 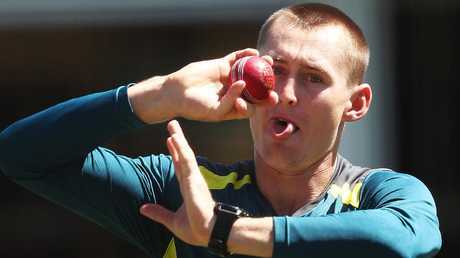 Finch has fallen out of favour for the fourth Test and Labuschagne will play in his place as a leg-spinning all-round option. Australia must win the Test to save themselves from an unwanted place in history as the first side to ever lose a series at home to India. Therefore the idea of throwing as many bowling options at India has been an attractive one. It's a bitter blow though for Finch who had performed solidly in the UAE and in the Perth Test, but has faced heavy criticism for his technique not being up to Test standards. 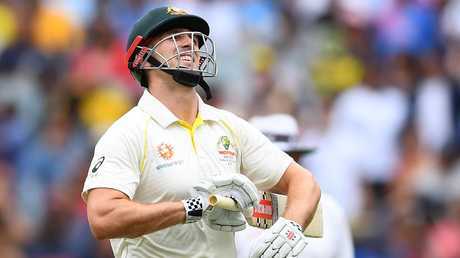 Usman Khawaja is likely to open the batting alongside Marcus Harris and captain Paine is also open to a shuffle up the order. Paine said conditions had brought Handscomb back into the frame after he was dropped for Marsh for the Boxing Day Test. "We think it will spin here so if India were to play two spinners I think Pete can be a really important player for us," Paine said. "We know how good a player of spin he is, so that's one of the discussions we'll be having, whether India are going that way and if they are, are we prepared to bring him back in? 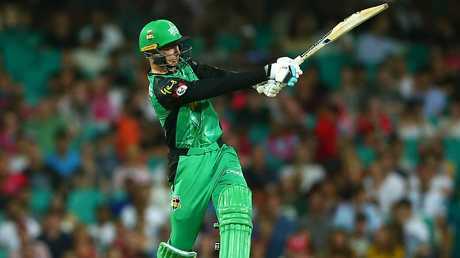 "I'm sure if he does he's an excellent player of spin, and contributes a lot to the group. "Like Marnus he's a very good package and person to have around the team, and we hope when he does play again he scores a lot of runs." Paine said the only remaining decision surrounded team balance. 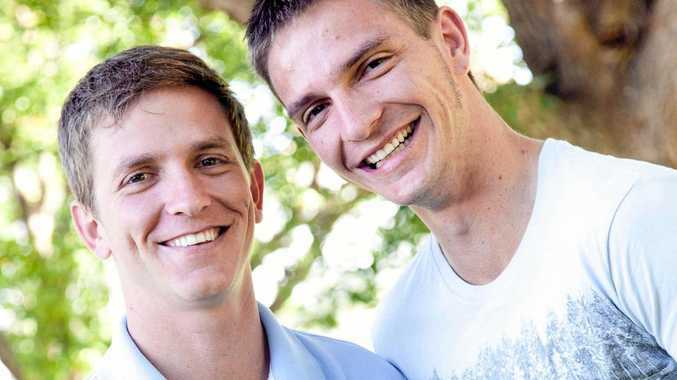 "There's been an ongoing discussion the last day or two," he said. "We'll have a final look at the wicket once I'm done here, have our last chat then, but we're not too far away. "We'll be looking to pick the best XI that we think is the best combination to win this Test. Obviously the wicket will play a part in that."